"Iron Lake is where it all began, when Cork O’Connor walked off the page, tough, vulnerable, hardened and shattered, and into our lives. His creation is a brilliant achievement, and one every crime reader and writer needs to celebrate. 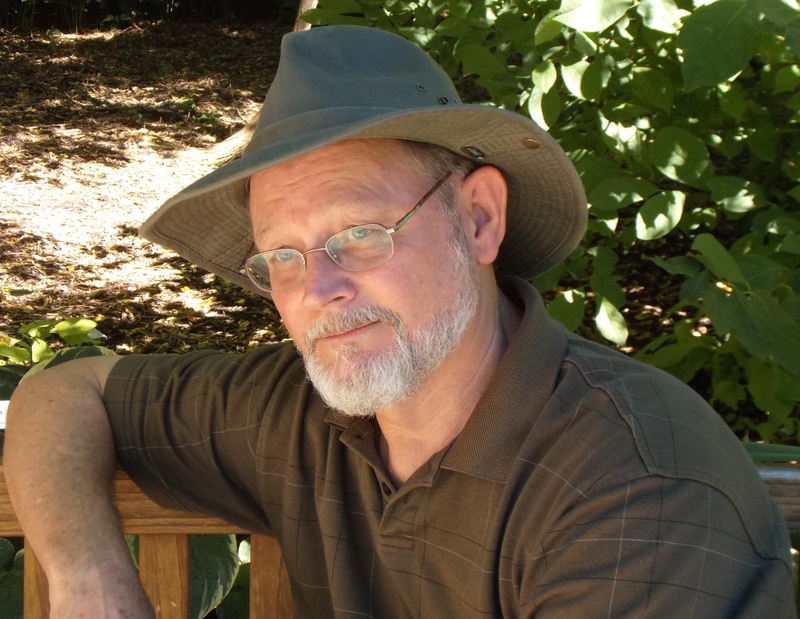 With this novel, Kent Krueger elevated the crime fiction genre into something very special." 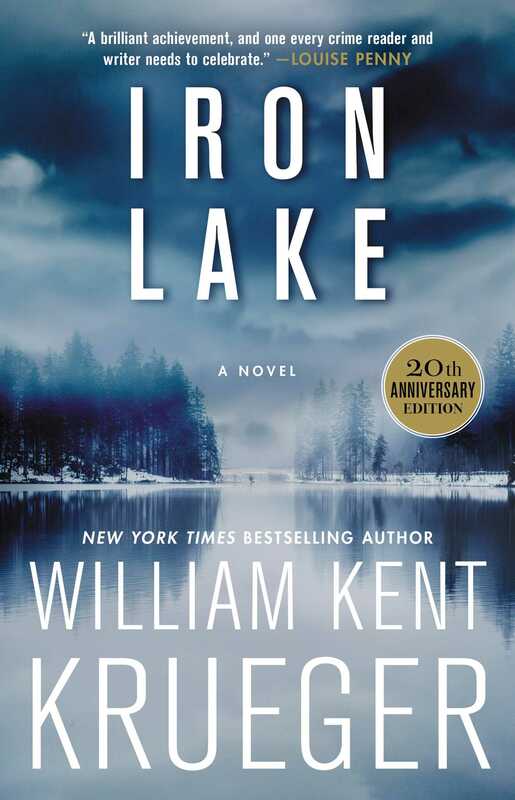 "For readers new to William Kent Krueger, this 20th anniversary edition of Iron Lake will be an eye-opening discovery. For those of us who have been reading his wonderful Cork O'Connor novels since their beginning, this volume will be a welcome pilgrimage to the birthplace of one of our favorite characters, a journey down Krueger's icy, mysterious and singular memory lane." "In August 1998, the same month my own first book came out, I heard about this other debut novel called Iron Lake. I can still remember the night I stayed up late finishing it. When I closed the book, I thought two things: This is the best mystery I've read all year. And how in hell am I ever gonna keep up with this guy? Twenty years later, I'm still trying."